2013 had some great games, but overall it was a bit of a down year for me. That is not too surprising since many developers had shifted development to next-gen systems. Consequently, I played a lot of games in 2013 that didn’t come out that year. I decided to do a top 5 list instead of top 10 because of this. The game that I played by far the most, and enjoyed more than any other game, was Dark Souls. I am still going back to that game after 100+ hours of play. But for the list below, I limited myself to games released during 2013. Read on and enjoy. 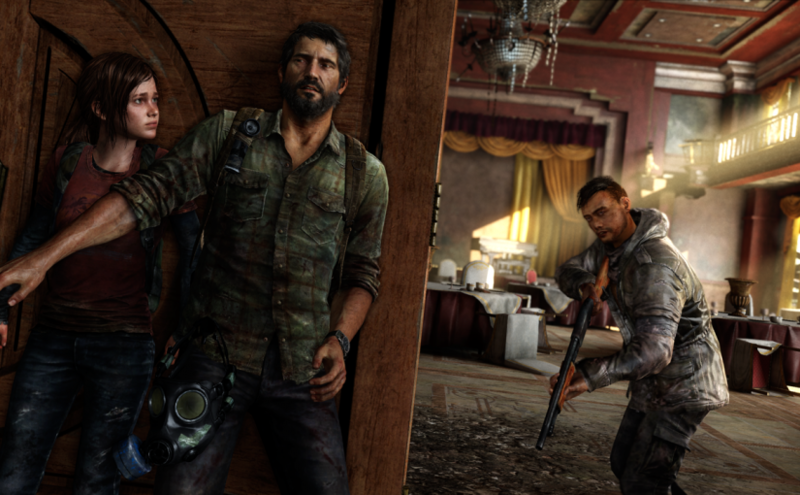 Many peoples’ most anticipated game of the year, developer Naughty Dog struck a great balance between the amazing storytelling of the Uncharted series and a refinement in combat not present in their previous releases. The addition of stealth and being able to choose how you want to handle combat encounters really adds great variety to the game. It is not without flaw, however. For a post-apocalyptic world in which resources are supposed to be scarce, there are too many crafting materials and ammo scattered throughout the world to really feel like you have to conserve your items. This is still a highly recommended game and one of my favorite of 2013. 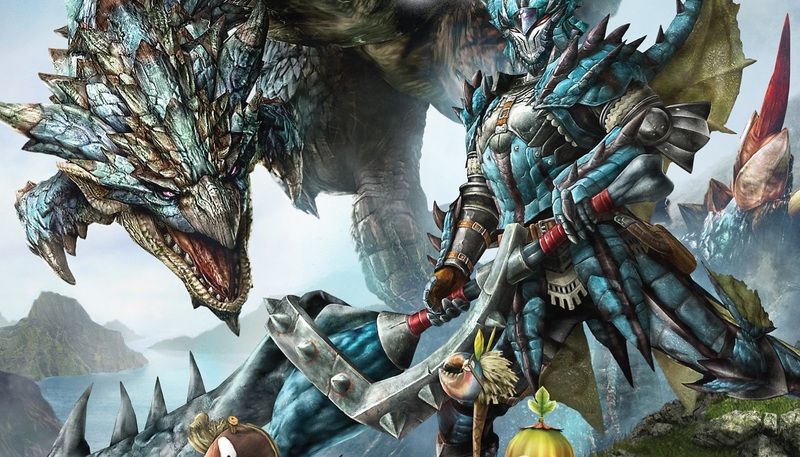 Monster Hunter is among the popular game series in Japan, but it doesn’t have the same mainstream appeal to Western gamers. It also has an infamous learning curve which requires players to invest a significant amount of time just to become competent. However the game has a very fun progression once you invest that initial time to learn how to play. Unfortunately the game is basically a glorified Wii game, and the underwater missions are usually frustrating. The game is also much more fun with a group of friends rather than playing alone, which can be a positive or negative, depending on your own situation. Let’s just hope Monster Hunter 4 is released outside of Japan. While I was highly anticipating this title after hearing impressions from players in Japan, where it was released first, I did not expect it to become one of my favorite games of the year. 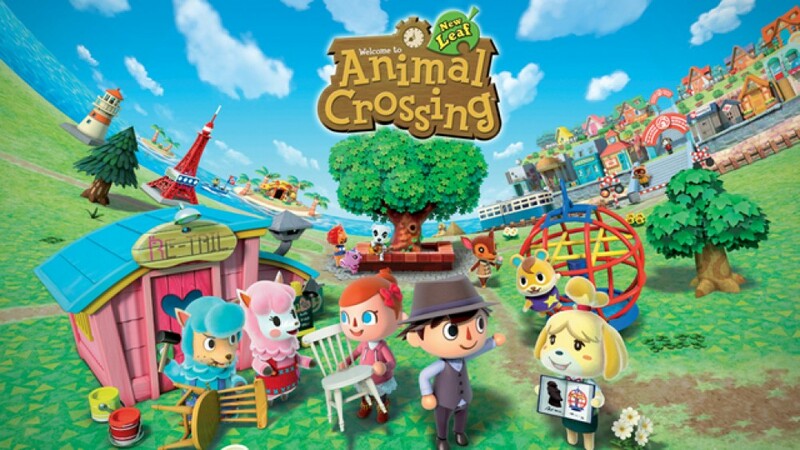 This was my first experience with the Animal Crossing series, so what might have been old features for other players was all new to me. The game is incredibly charming, and has so much to do as the mayor of your town. The game makes you want to play every day to check on your town and perform seemingly mundane tasks like watering flowers. While the description of Chores: The Game might not sound very exciting, if you have a 3DS, this game is a must play. Before this game’s release, I was not even planning on playing it. 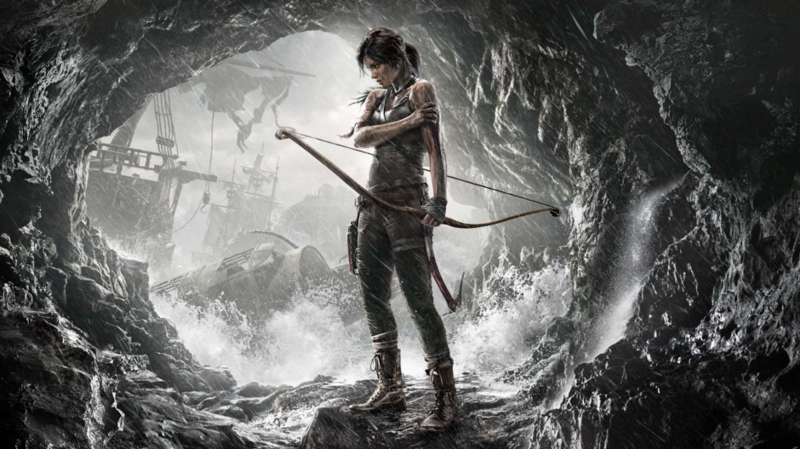 The game had a botched marketing campaign which made it look like a total departure from the Tomb Raider series and more like an Uncharted clone with a weak protagonist. Luckily, that was not the case. While the game was still a linear adventure, it had some open areas to explore, hidden items to uncover, and tombs to raid. And Lara was not the badass adventurer we were used to, but she was still a strong character who grew throughout the game. This game’s gameplay is just extremely fun, both exploring the world, and engaging in combat. It was very difficult for me to not place this game as number one; I really hope you play it. This is probably the first time either a handheld title or a Japanese RPG have been my number one favorite game. 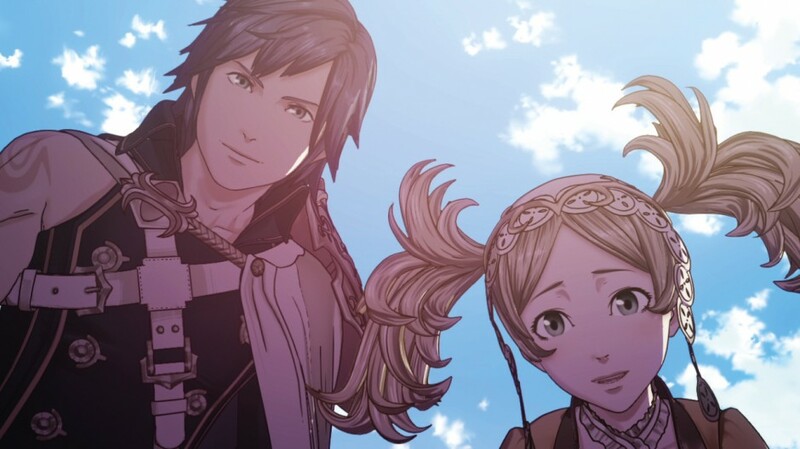 But Fire Emblem: Awakening is definitely deserving of that. Once again, this was my first experience with the Fire Emblem series, and now I am interested in playing the past games on Wii and Gamecube. At first it took me a number of hours to really get into the game. I had never played a strategy RPG before, but once I learned the best tactics to use, I couldn’t put the game down. It has a very well written story and tons of content – over 20 hours if you only play the main story. The game makes you care about each character you choose to use because of the existence of permanent death and the upgrade and class systems. And yes, I restarted a mission every time one of my characters died. If you only play one of the games on my list, I hope you play Fire Emblem: Awakening.